Added case study question type. 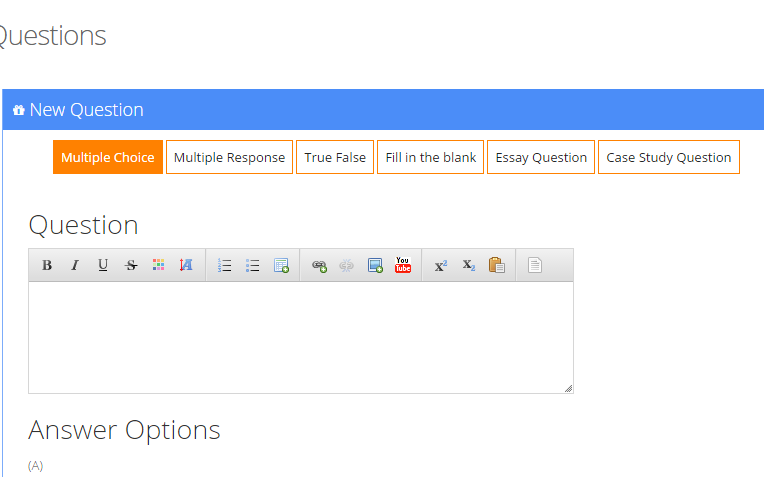 Added blank score to the fill in the blank question type. Fixed can not export taken result to excel file bug.